We have a timing solution for you! 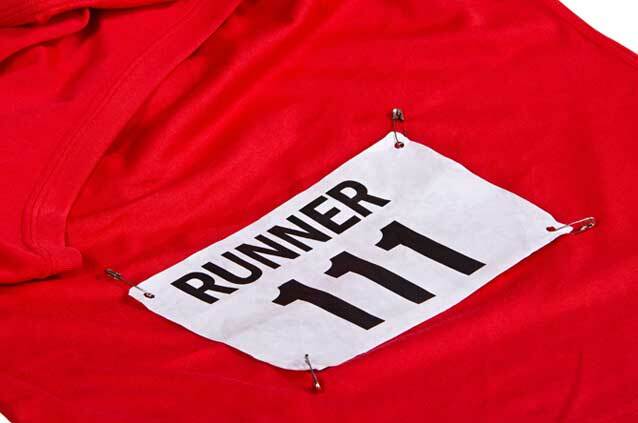 Applied Race Management Solutions will use a timer to record times as your staff collects runner tear-off tags in finish order. Race Day Awards will be calculated and finalized results will be completed and emailed to you within 36 hours. Results if provided to ARMS will be posted on the ARMS website for one year. Computerized results calculation will provide faster and more complete results. Additionally, the computerized results package provides complete reports for both age group and overall finish. This requires the use of bar coded race numbers. ARMS will provide electronic chip timing which gives immediate and accurate results. 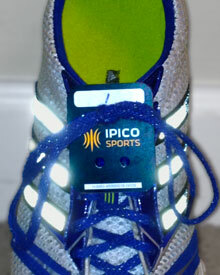 Participants wear a timing chip and results are automatically calculated as they cross the finish line. The chips are reusable and must be collected by the race staff. 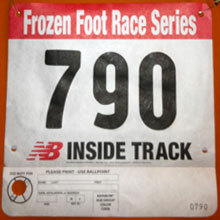 Participants wear a bib embedded with a timing chip and results are calculated as soon as they cross the finish line. This is a very convenient option; the chips are disposable and will not need to be collected or turned in after the race. 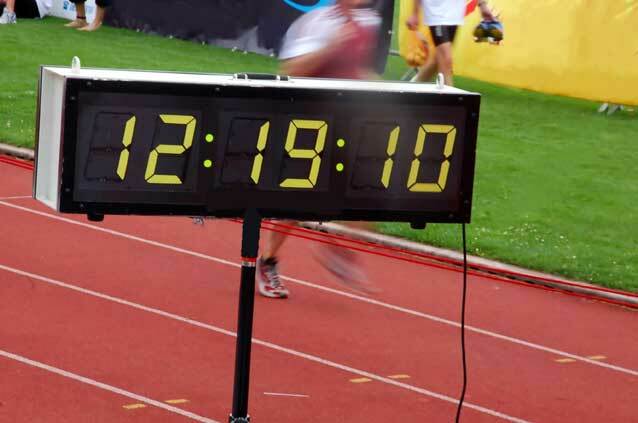 Participants wear a timing chip and results are calculated as they cross the finish line. The chips are disposable and will not need to be collected or turned in after the race. 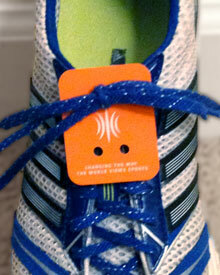 All disposable chips can be personalized for your race. This is a great way to promote your race or a sponsors business! 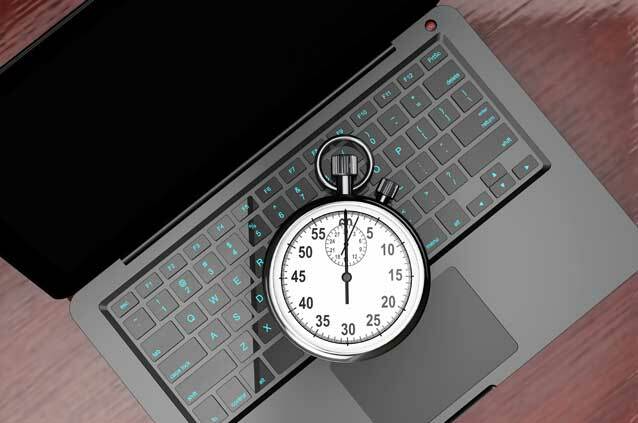 We provide application distribution and direct email services with all of our timing packages. We also offer additional services to promote your race to thousands of potential participants. Click Here to inquire about our additional services. There can’t be a better place to advertise your race!! Advertise where runners looking for races will be searching for races. Affordable monthly rates put your races right in front of thousands of runners looking for races. Need help with ad design? We can help you there too. 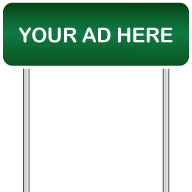 Find out how to advertise your event with us. We can rent you the equipment that you need! 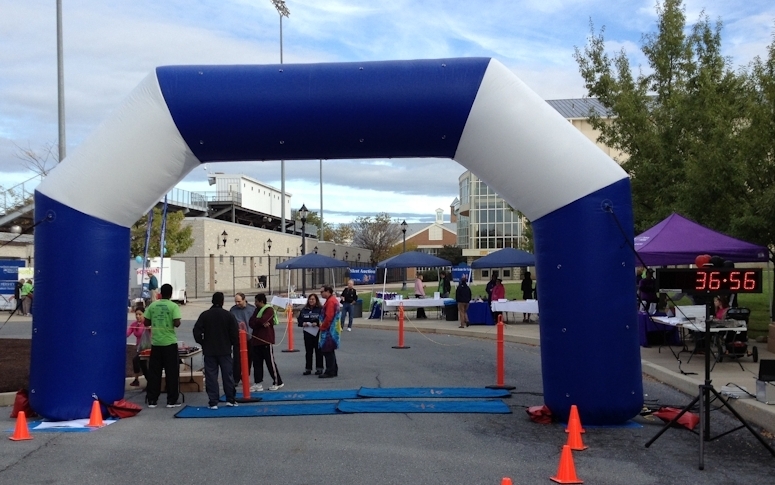 We have an inflatable arch for your finish line, generators, tents, and sound systems. All rentals are for a single event 24 hour max. and are at rates that will fit your budget! Applied Race Management Solutions provides turn-key event management services. We can do it all or provide just the services that you are looking for. ARMS can put together a custom plan to meet your organizations needs. Whether it is Event Management or Race Timing we will exceed your expectations and keep your event stress free.